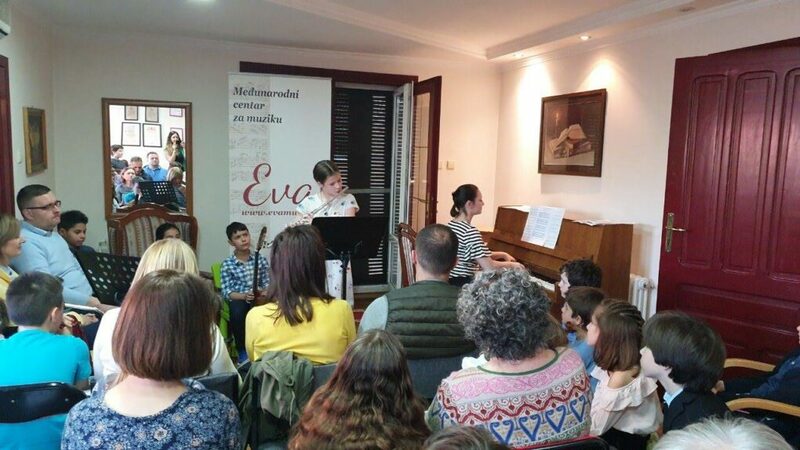 We have prepared for your children a musical instruments workshop after which they will have the opportunity to try them. Enter is free, you only need to register on email info@evamusic.rs due to limited number of participants. Previous Post: Traditional “Early Spring Concert”! Next Post: Talent marathon – 8th Chopin Festival Belgrade and our Marko Simic!